BUY COUNTRY CROSSOVER TICKETS NOW!!! Country music group, Lonestar, made its debut on the Billboard country music charts in 1995 with the Top 10 Single “Tequila Talkin’”. 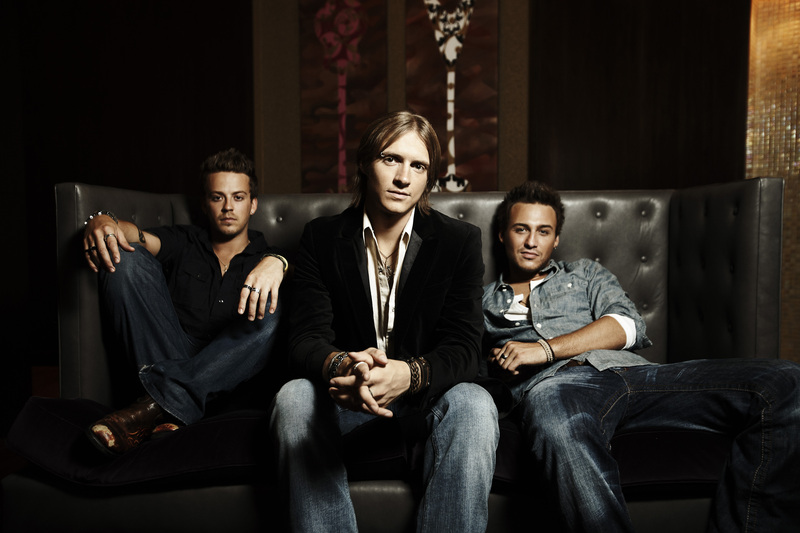 Since then, the band has amassed a total of twenty-seven singles on the country charts, with 10 of those reaching Number One. The band’s musical legacy is tied to modern-day classics like “Amazed”, “I’m Already There”, and “My Front Porch Looking In”. In 1999, Lonestar achieved crossover success when their hit single, “Amazed”, reached #1 on both the country charts and the Billboard Hot 100. In 2007, Cody Collins stepped in as lead singer, bringing a fresh look and sound to the already successful band. Cody brings to LONESTAR a perfect complement to the bands current musical dynamic, winning over audiences worldwide. 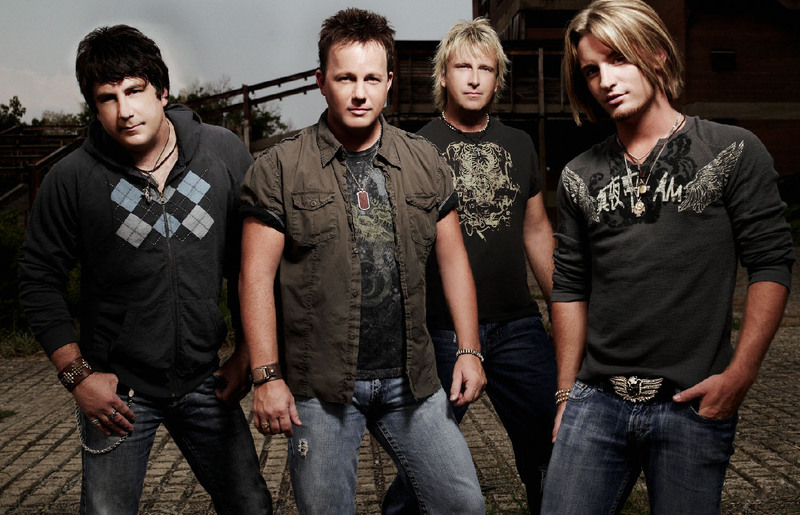 Lonestar, consisting of Cody Collins, Dean Sams, Michael Britt & Keech Rainwater have released their 11th studio album in the spring of 2010, continuing the band’s legacy. For more information, visit www.lonestarnow.com. Jason Michael Carroll doesn’t look like he sounds – and that intrigue only heightens both realities of the tangy vocalist from North Carolina. After all, to hear him is to hear a straight-up, no-frills country singer who works a groove like a mule team, a melody like a barrel racer going for time, and a tear jerker with the dignity of Sunday grace. For more information, visit www.jasonmichaelcarroll.com. For all the milestones--and there have been many--the magic that is Love and Theft has been most impressive on stage, in front of increasingly enthusiastic country audiences. "We've watched it build since we first started touring," says Eric Gunderson, "and we're always thrilled and humbled by the response we get." "It never gets old," adds Brian Bandas. "There is no feeling in the world that rivals the feeling of joining with a few thousand people to just plain have a good time." For more information, visit www.loveandtheft.com. 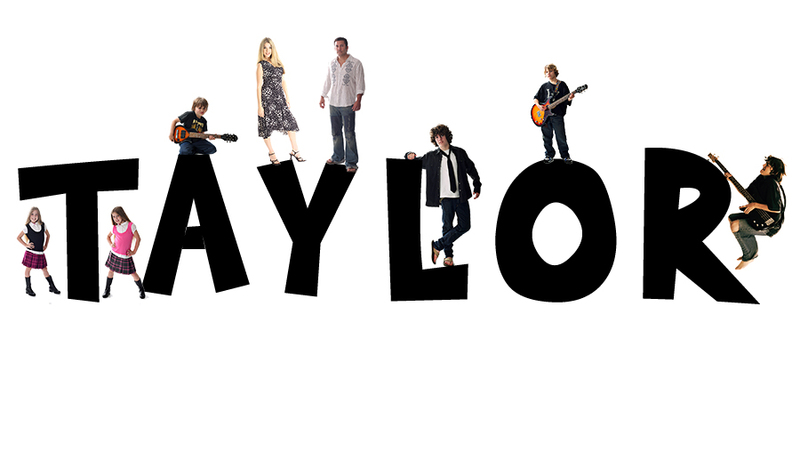 Meet the Taylors! the real life Brady Bunch, Meets the Partridge Family - Gone Country!! !